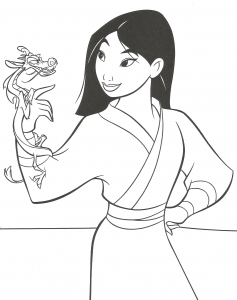 Mulan is a great Disney classic released in 1998, combining the world of Disney with Chinese legends, including the one of Hua Mulan. 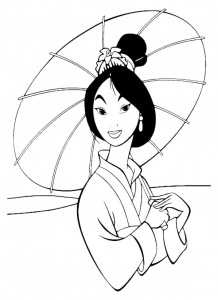 This is one of the very rare animated films to evoke the war directly. 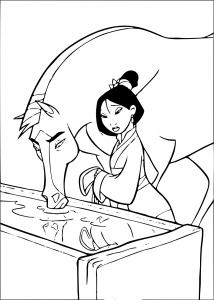 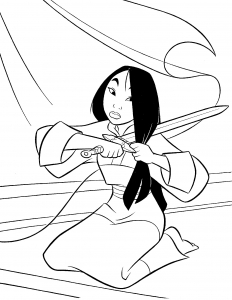 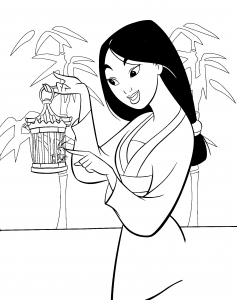 Here are some pictures of Mulan to print and color.